Educators in Hungary were busy last weekend. 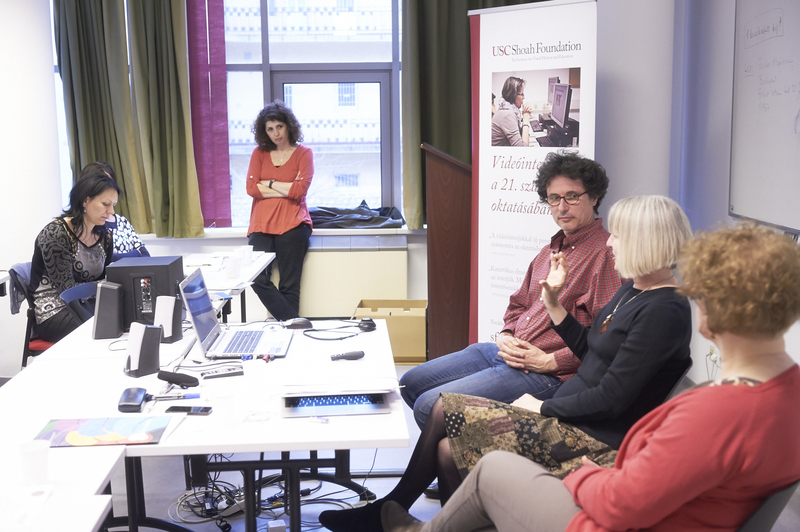 USC Shoah Foundation hosted three of its programs for teachers: an ITeach seminar, an IWalk through the Budapest Jewish district, and the first-ever Hungarian IWitness Educator workshop. A group of 21 teachers from all over Hungary attended the three programs. ITeach seminars are one-day programs for local educators to introduce them to USC Shoah Foundation, the Visual History Archive, IWitness, and basic theory and methodology of teaching with testimony. 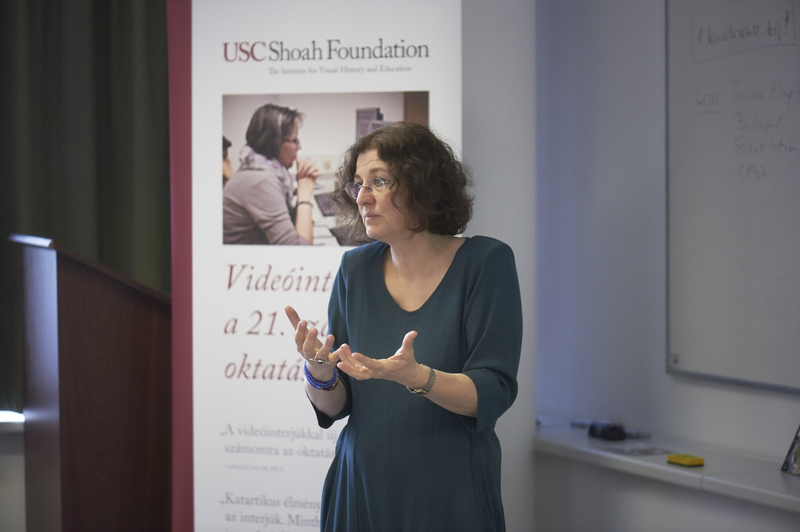 They are led by USC Shoah Foundation liaisons with contributions by local educators who have participated in USC Shoah Foundation’s professional development programs including Teaching with Testimony in the 21st Century.The session was led by USC Shoah Foundation international training consultant Andrea Szönyi and Aletta Forrás-Biró, who teaches a course on video testimony at ELTE University. After the ITeach seminar, the group went on an IWalk through Budapest’s historic Jewish district. 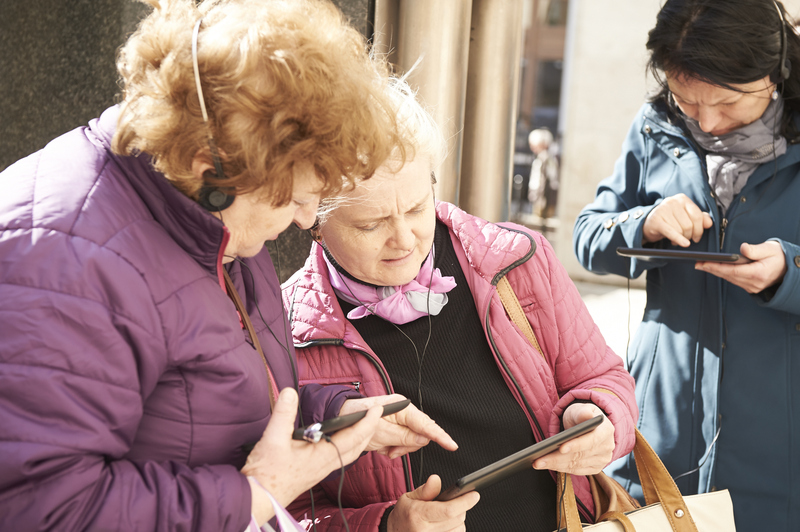 They walked through historic sites while watching testimony clips on tablets in which survivors talk about their experiences at these very locations. 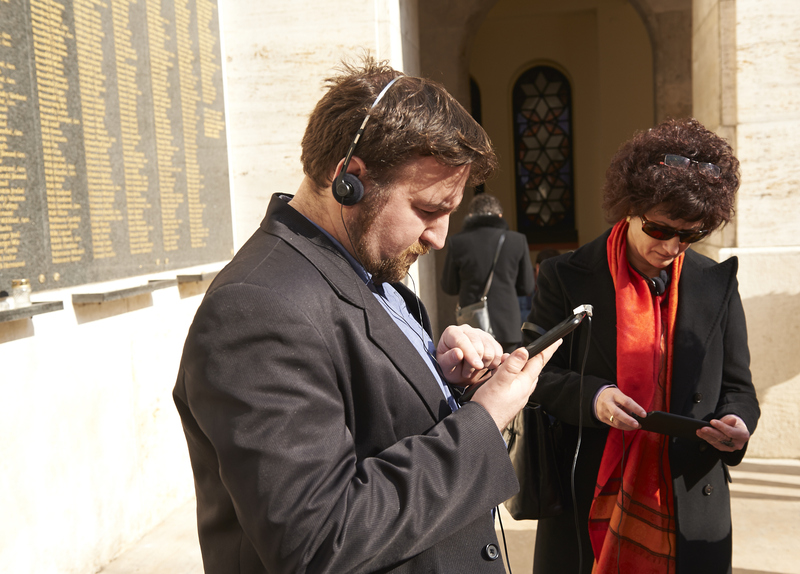 SC Shoah Foundation first launched IWalks in Budapest in 2013 in cooperation with the Zachor Foundation, a local NGO. 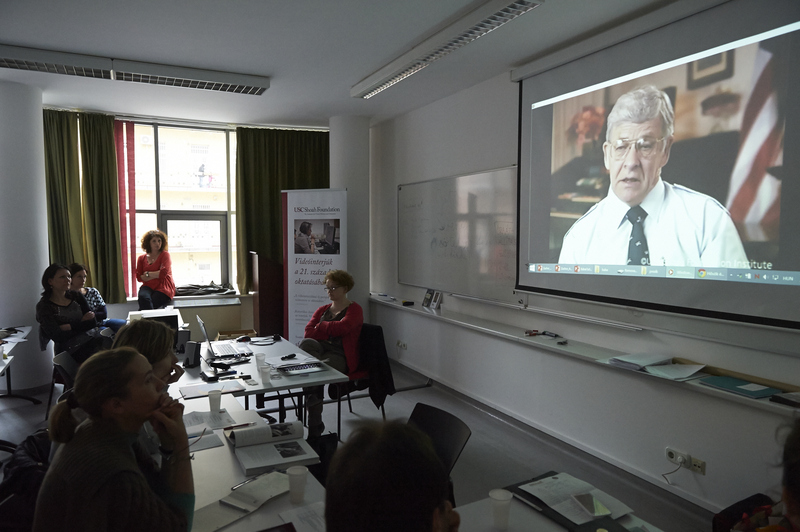 The next day, Szönyi led Hungary’s first-ever IWitness Educator workshop. Though she has presented IWitness to teachers in the past, this was the first hands-on workshop that allowed participants more time to explore IWitness and learn how to incorporate it into their teaching. They also got an advance look at a forthcoming Hungarian-language activity – an adaptation and expansion of the Mini-Quest Arrival at Auschwitz: Images and Individual Experiences. The participants praised all aspects of the weekend, including learning the methodology of teaching with testimony and the experience of going on the IWalk. 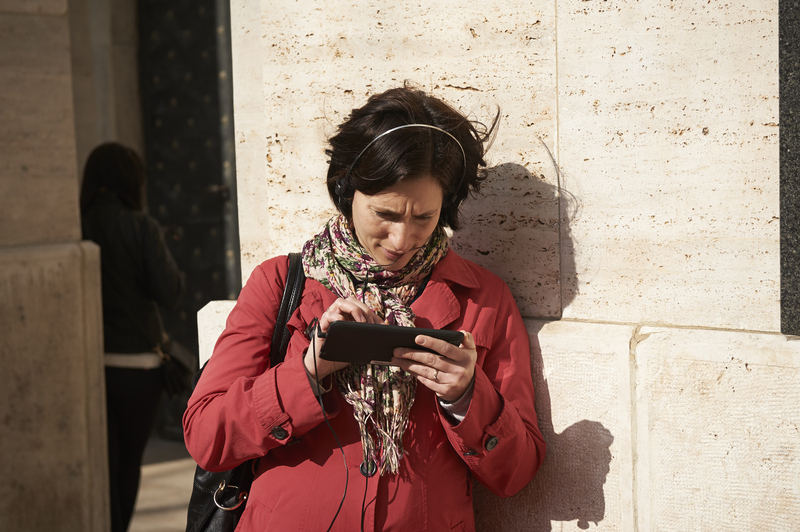 “I liked how we shared individual opinions and could think together. The ITeach seminar on Saturday was so complex and gave a lot methodologically and emotionally. We experienced real creative work there,” one teacher said. 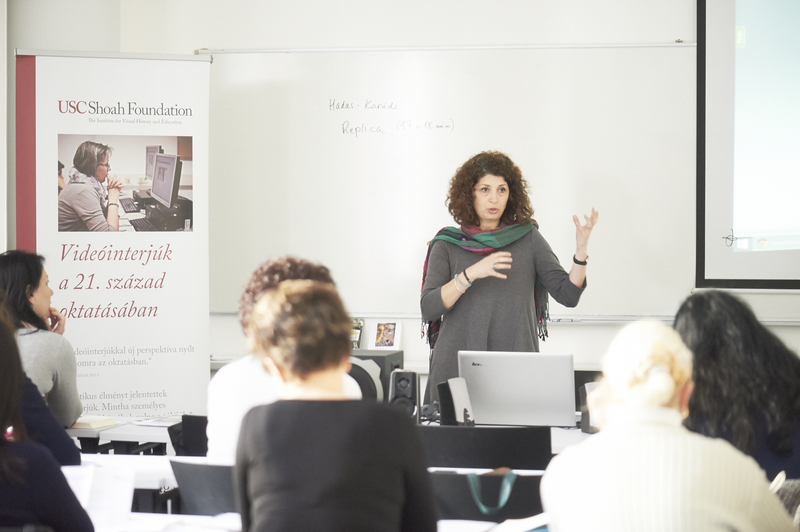 The program was part of a training organized in partnership with Action and Protection Foundation Hungary and Zachor Foundation.